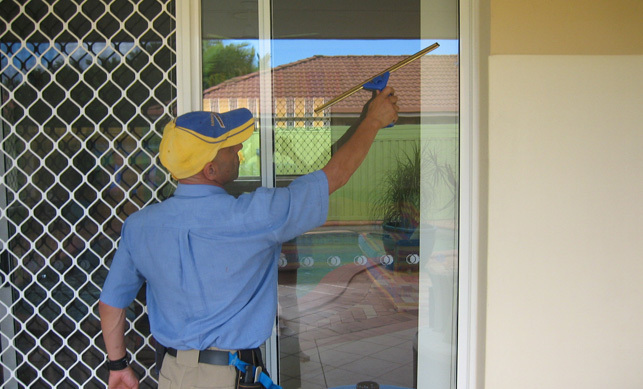 Established in 2005 after spending 35 years in the workforce as an employee, 20 years as a butcher, 15 years as a sales rep for Coca Cola, I decided to set up a business where I have full control of hours to ensure 100% customer satisfaction. 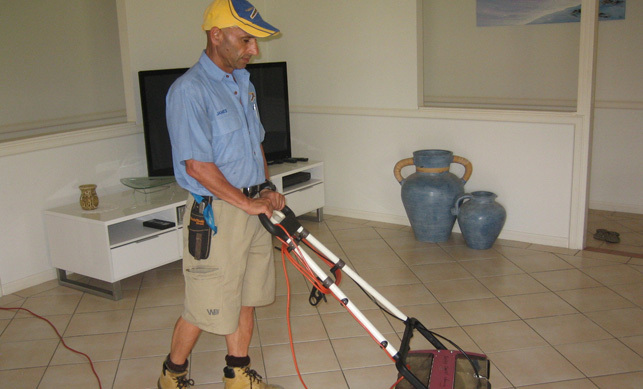 Our services range from commercial to domestic servicing the Gold Coast Region to South of Tweed Heads. My focus is to provide a service second to none with a professional outlook, reliability, and all out customer champion! 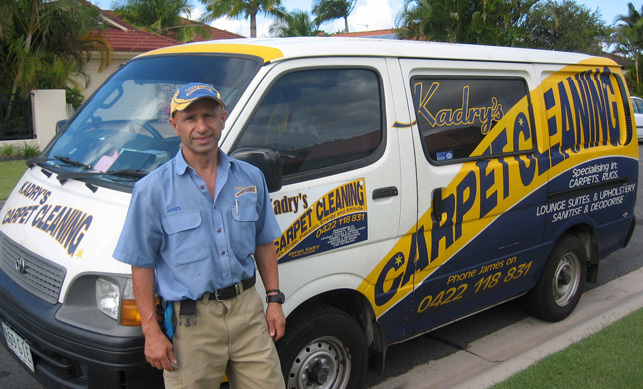 As the owner operator I strive to deliver great friendly service with affordable prices and value for your money. 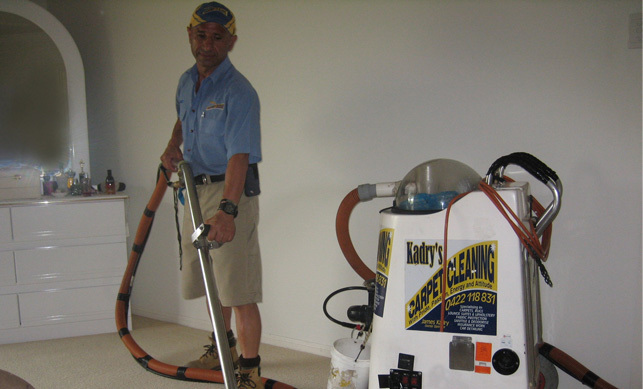 As well as carpet cleaning I also offer stain removal which is a more specialized service.There is a range of other services to suit each individual need. 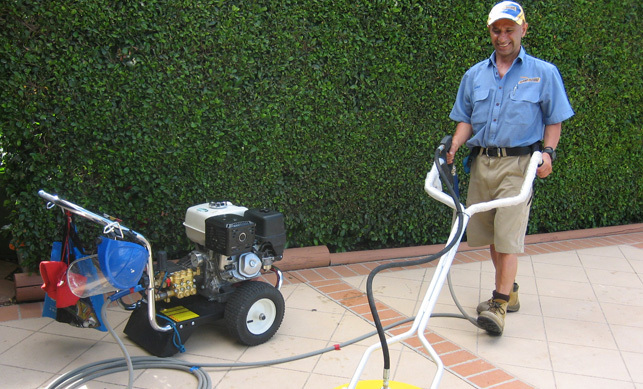 I have expanded my business recently to include pressure cleaning, another service in high demand. 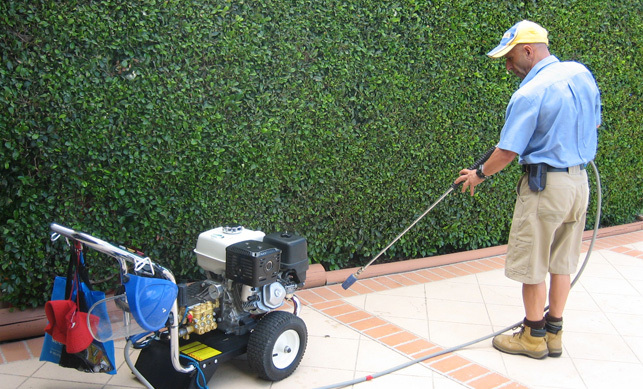 I am looking forward to establishing great customer relationships with service and repeat business, focusing on domestic and commercial pressure cleaning. I offer a choice to the consumer without the high overheads.